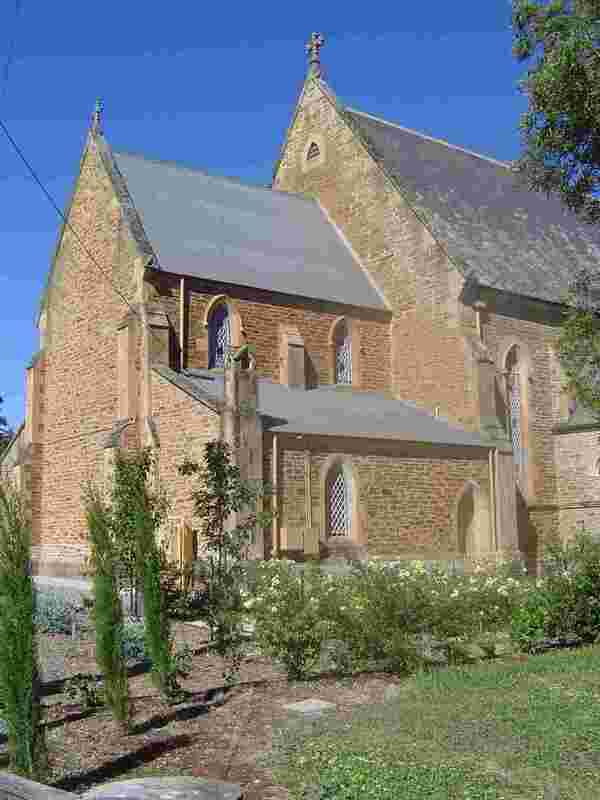 Sevenhill - Clare Valley, South Australia. 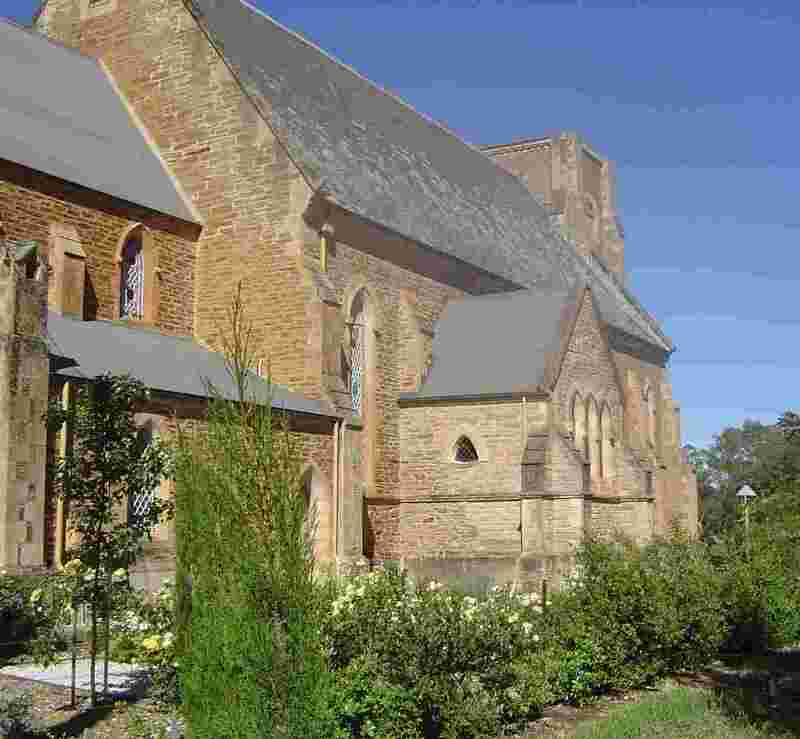 Sevenhill has long been one of my favorite places in South Australia - for its beautiful setting, its college, its vineyards, its magnificent church and its yummy winery, all of which have been managed by the Jesuits for over a hundred years. If you're looking for peace and tranquility, this is it. Sevenhill was founded in 1851. The winery has an interesting museum. 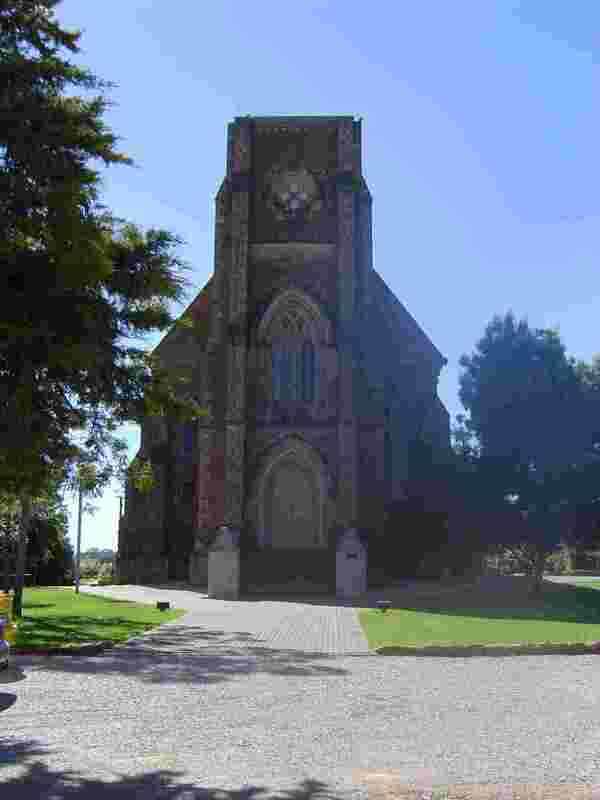 The church is beautifully maintained and has a fascinating crypt accessible to visitors. 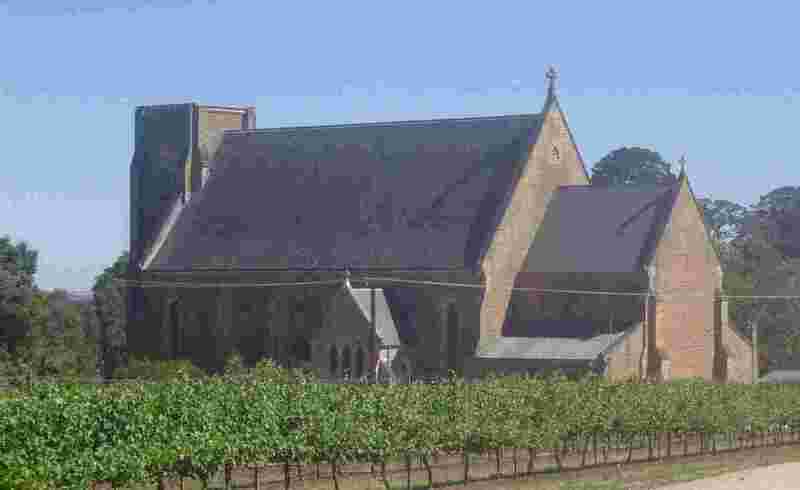 The winery produces both commercial and sacramental wine.